I was just offered voting rights that seem to have been sold separately from the stock. Hmm — video imagery? Maybe for my island? I would ENJOY that. HOW is peter grerory commenting in 2016? He died in season 1. Can’t wait to see the video-chat app. But wait, you are really going to abandon the compression platform? It’s so awesome!! When you pay me?! I want see my money right now! Hey Erlich this is your Mother, you are not my baby! Hey Jared, where is Monica? I really like her. But I didn’t see her on your ‘who are we’ part. has she been kicked out or what? Hold up. I just became a competent user on that Pied Piper compression thing. Now y’all are like “Nope, forget that, we’re gonna do video chat.” It’s like being trained as an Olympic diver then suddenly being told, “Nope, diving’s canceled, you’re fencing now”. Oh well, I guess you’ll have to retrain me. When’s the next focus group? u and richard lied, and there will be 10 months for the next season. Very nice purchase gentlemen. All the best of luck in the future! Pied piper is awesome. Their groundbreaking compression algarythom has allowed me the ability to store all my pictures and videos of cute orphan cats in 1 central location spread out acrossed all my devices realtime. Its so great it all most eclipses my fear of pied pipers neural net from becoming skynet and destroying humanity. I like this website very much! Hope to see your headquarter in the valley. Amazing – what a roller coaster ride! 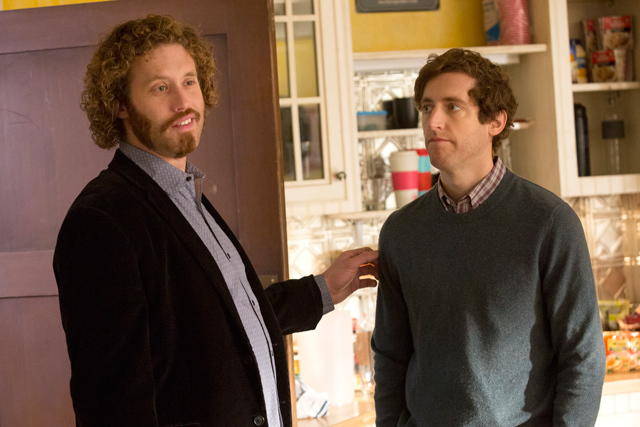 Looking forward to hearing more about Pied Piper and all of its setbacks and successes.